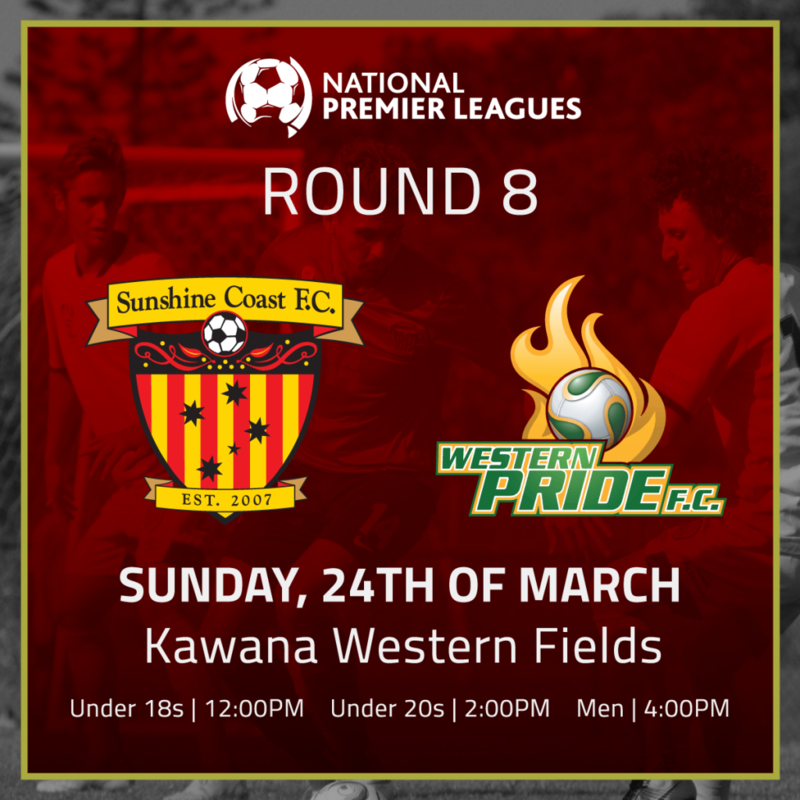 With our Junior teams all on the road, it leaves our U18 – Senior Men’s to fly the flag on home soil this Sunday at Kawana Western Fields. Our Girls had a flying start to their SAP campaign last weekend, with some excellent results. They take on UQFC this weekend (away), good luck to the girls. 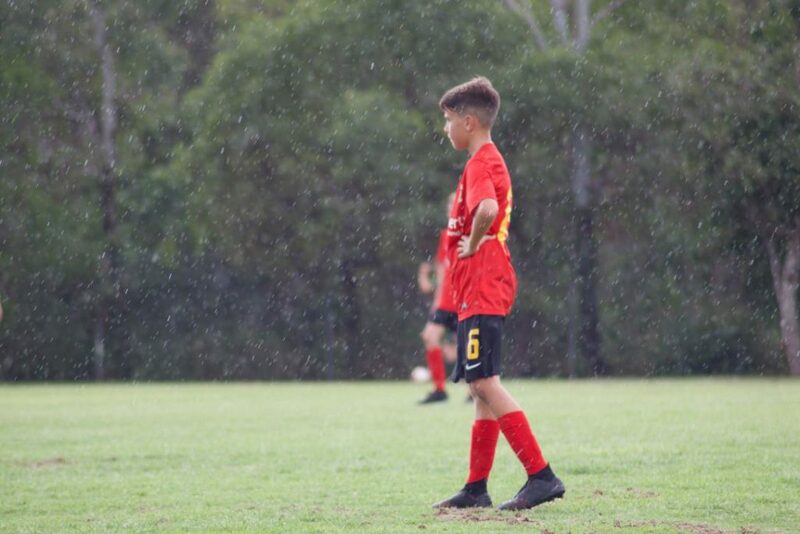 Our Boys SAP travel to Redlands, all teams hoping to build on some positive displays and results, good luck to our young men. 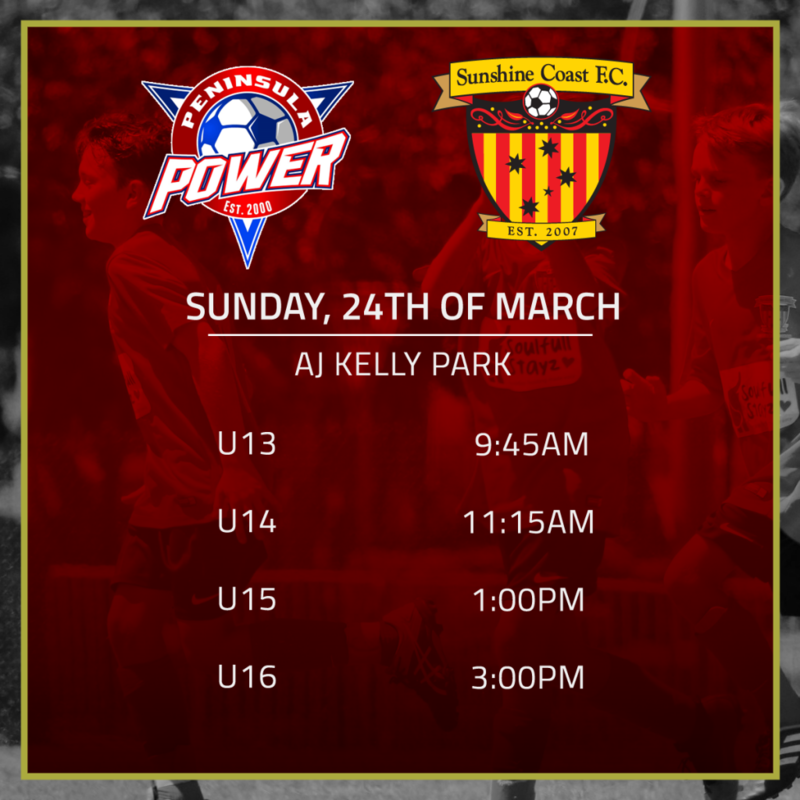 Our NPL Boys teams all make the short travel to Peninsula Power, all the boys teams are looking to build on their strong start to the season, we wish all boys teams the very best of luck at Pen Power. Our U18 & U20 Youth Men had a week off last weekend, with our Men’s fixture away in Mackay, all three top teams take on Western Pride, in what will be an opportunity for the Men to start to put some points on the table. Don’t forget our April school holiday program is fast approaching, we still have some spaces available click here to book your place! Our featured club sponsors / partner in today’s match guide are, Peregian Beach College, who are holding an open day on 28th March 2019 at Peregian Beach College, more information can be found at www.pbcelc.com.au. Enjoy the football, and safe travels to our parents / guardians and players on your travels. 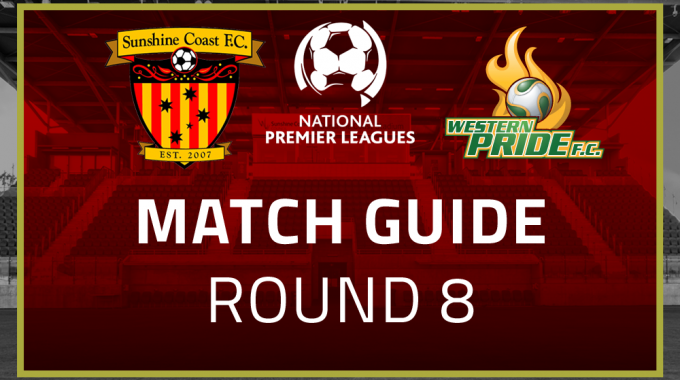 This week we welcome Western Pride to the Sunshine Coast for an important match for both sides. Pride is a great club with a philosophy of promoting youth, much the same as us, and over the past few years they have reaped the rewards. Last weeks defeat to Mackay was a disappointing result for the first team and the players and staff are determined to make amends. We weren’t at our best in the first half and a talented striker gave us a lesson. The promising thing from a coaching perspective was that once we were able to reset in the second half we saw more of what this young Fire side is capable of. Today we must produce that quality for 90 minutes if we want to take a vital 3 points. Saturday was a frustrating one for all at the club. We slipped back into old habits for the first 45 minutes of the game and although we got together for the 2nd half, the damage was already done. We have put the pressure on ourselves and it’s on us as players now to stand up and climb the table. After plenty of juggling and trying new formats in the opening 5 games the 20’s came alive with a fantastic performance against Gold Coast Knights to come back from 3-0 down to 3-3 and despite a last gasp winner from the Knights we saw enough to know we had it in us to compete with the very best in the league. Adopting what we learnt in that game we went on to get our first win of the season against a top half Olympic side 2 weeks ago. Chalking up a 5-3 win shows we can mix it up with the best. I also believe it was the first win for our 20’s for over a year. However let’s not get too carried away with that what follows now are crucial games in which we must build on what we have achieved. All a coach can ask is that his / her team (players) perform to their ability and give 110%. I am convinced if we do this we will climb the ladder. All the clubs in this league bring different challenges and Western pride will no doubt do the same. However there is optimism in the camp as well as a purpose and we now hope to deliver what I know we can achieve this season. Whilst it has taken a little time to being things together I believe we are now on the right road. Commitment – Rain, Wind or Shine!